Masaba Gupta is the reigning queen of Indian fashion and she wouldn’t want it any other way! Her spunky prints make it to the must-have rosters of all of Bollywood’s celebrity stylists and you’d be lucky to even find any room to stand at her shows at the Lakmé Fashion Week. As of last week, she’s added a new feather to her hat—that of bona fide beauty icon—thanks to her lipstick collaboration with Lakmé. 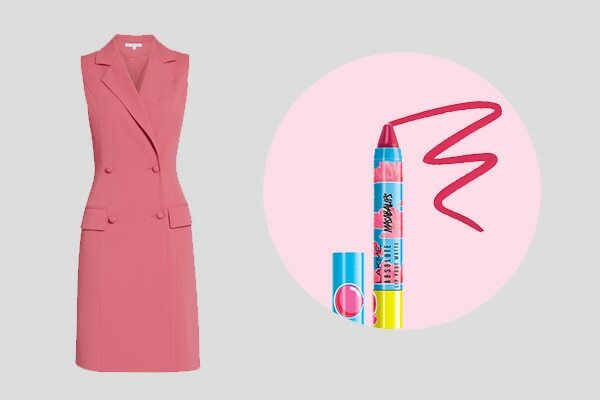 We spoke to the renowned designer to find out what her favourite lip colours from the Lakmé Absolute Masaba Lip Pout range and are and how she’d best style each of them! BB Recommends wearing the shade with power brows and a no-fuss low ponytail. Pair it with – A tailored suit in camel tones. Accessorise with a mini bag and strappy heels. 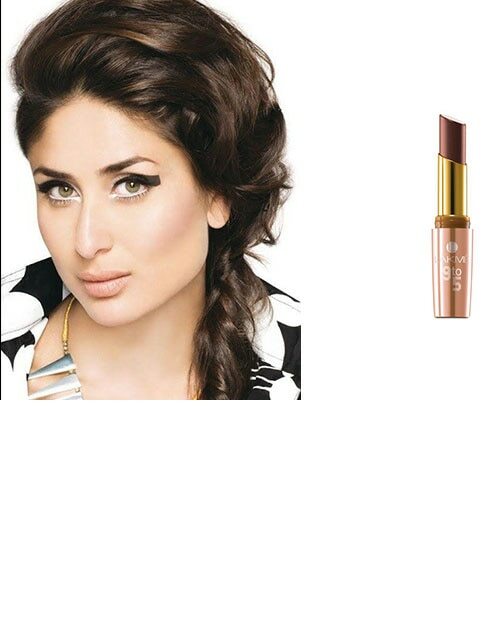 BB Recommends wearing the shade with kajal rimmed eyes and a sleek ponytail. 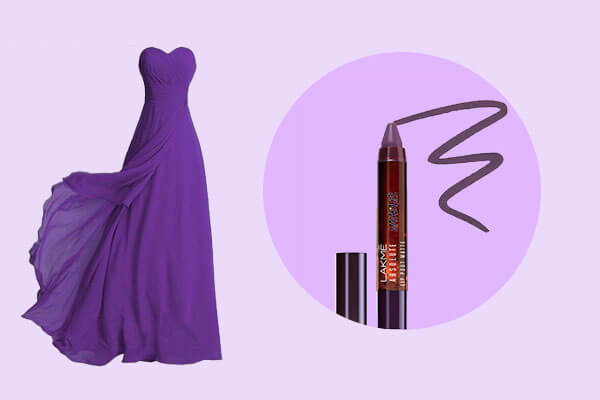 Pair it with – A dramatic mermaid gown with cut-out details. Finish off the look with a minaudière clutch and large, voluminous hair. BB Recommends wearing the shade with bronzed cheeks and a high bun. Pair it with – A breezy romper. Don’t forget your wide sun hat! BB Recommends wearing the shade with highlighted cheekbones and a messy braid. 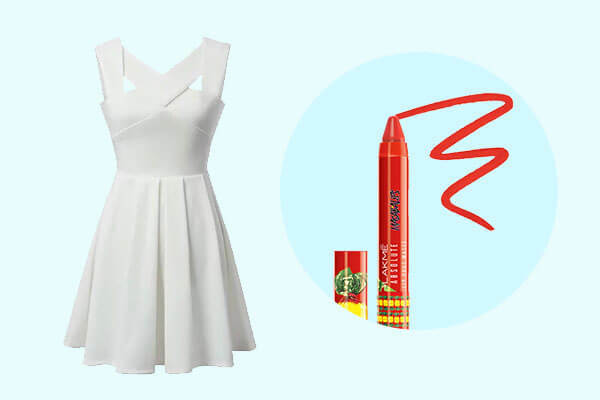 Pair it with – An all-white ensemble for the colour to pop. Complete the look with a pair of gladiators. 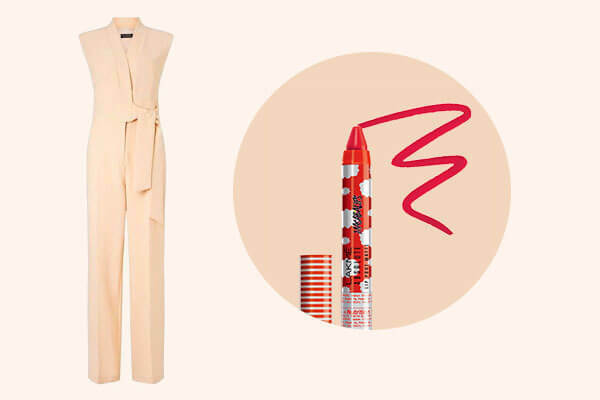 BB Recommends wearing the shade with brown blush and a messy top knot. 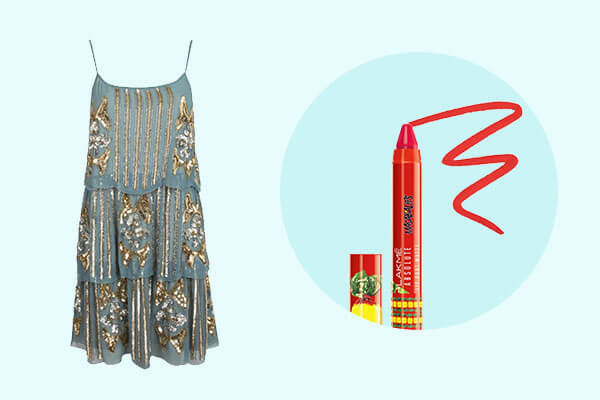 Pair it with – A shimmery dress. No harm in adding in a pair of high heels, too! 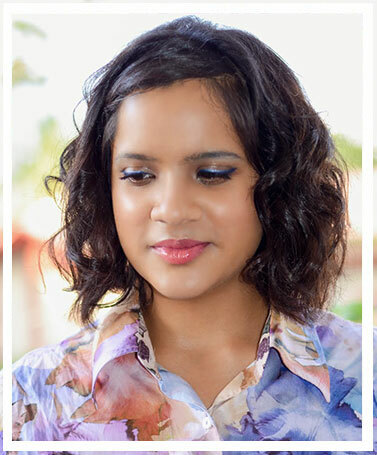 BB Recommends wearing the shade with bronze eye makeup and side-swept waves. Have you tried these summer friendly lip colours yet? Cause they are bomb!